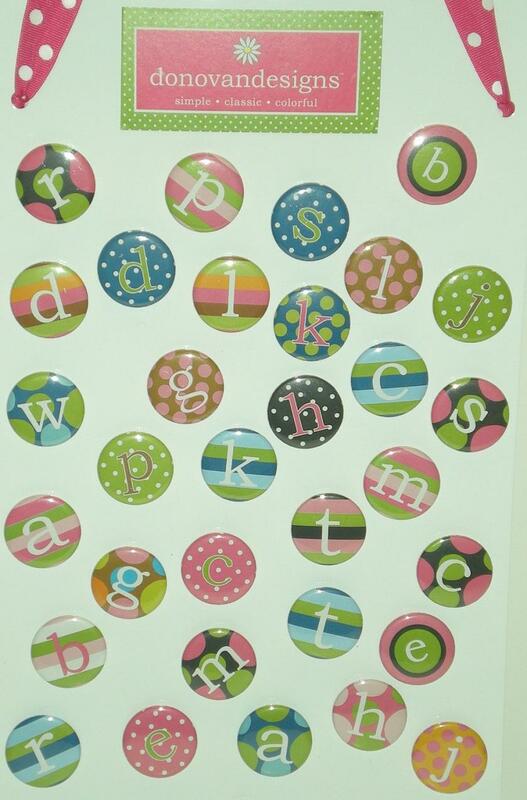 Fun round magnets with lowercase initials make it easy to personalize a little gift or use as a gift tag or favor. Just $4 each...please allow us to select the pattern/colors for you since they are in an assortment. Limited supply left!